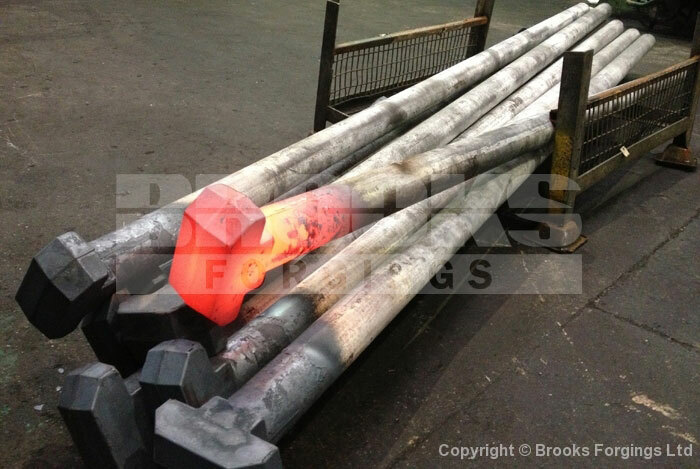 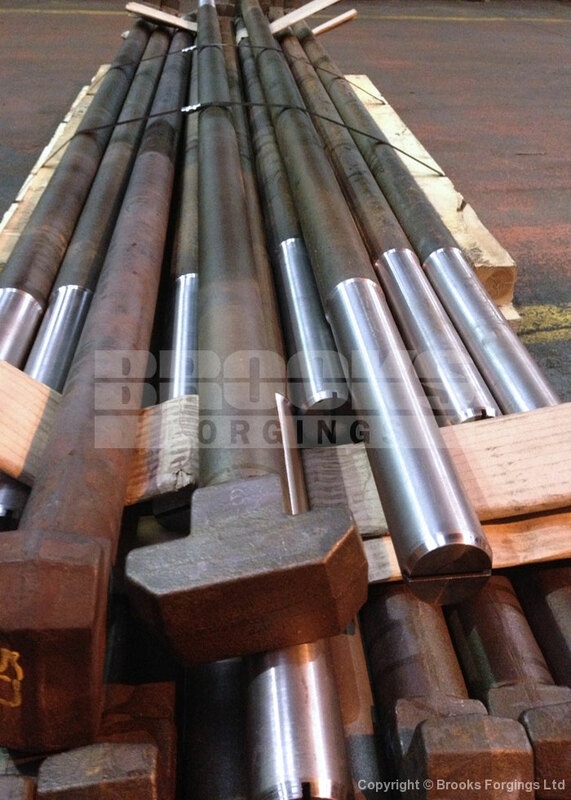 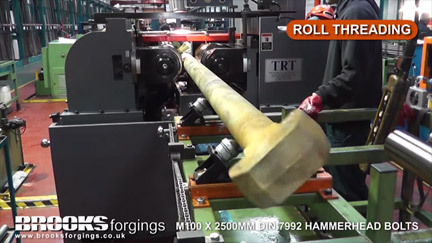 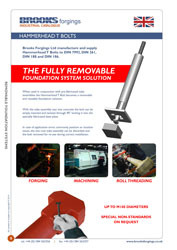 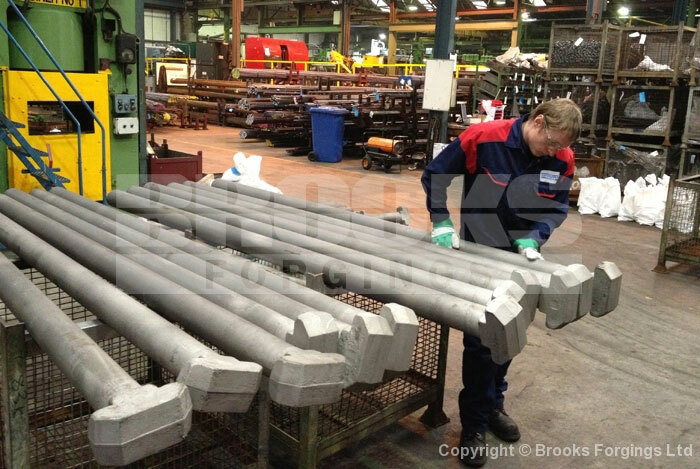 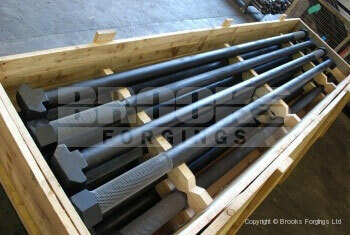 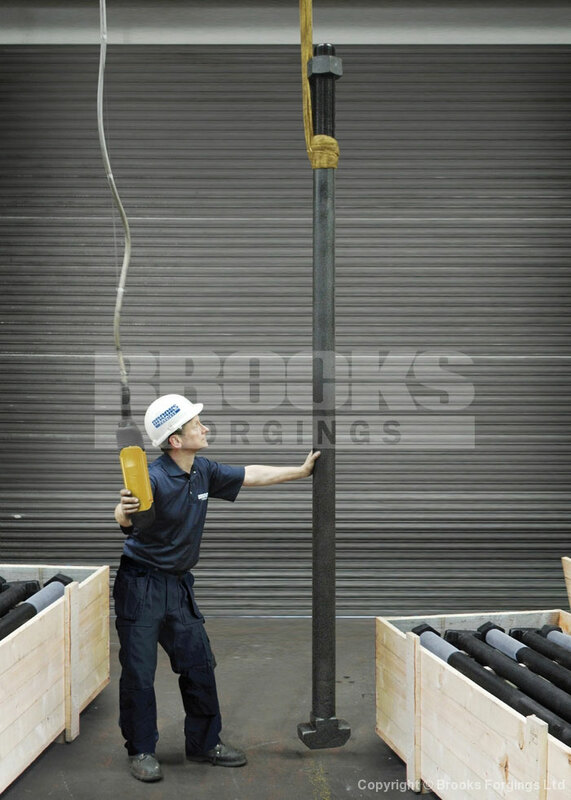 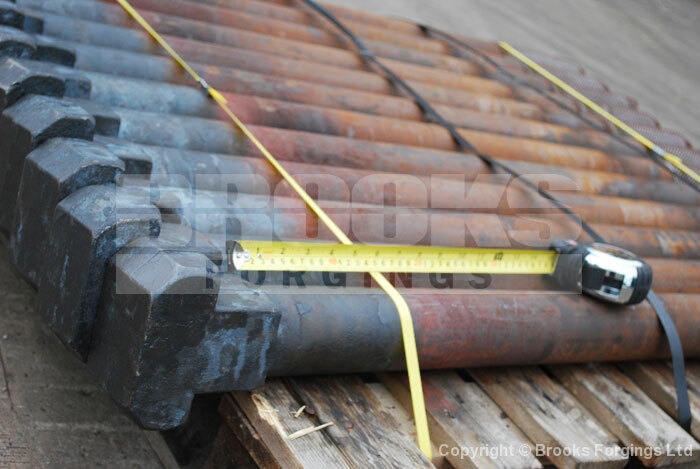 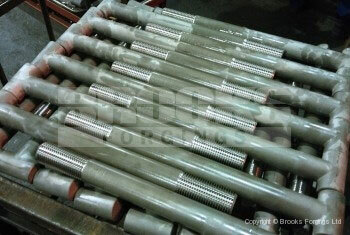 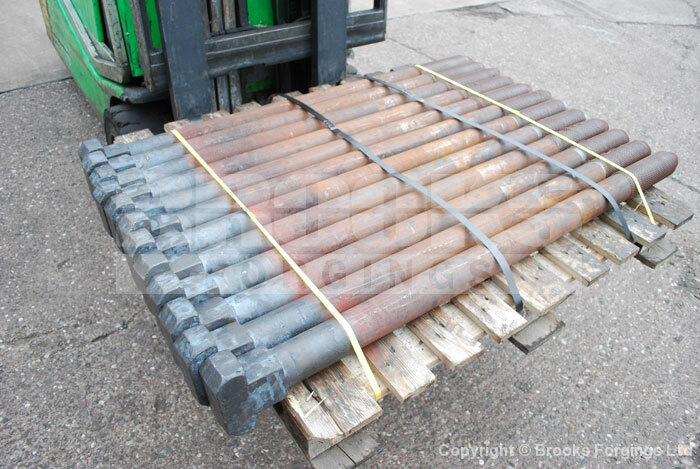 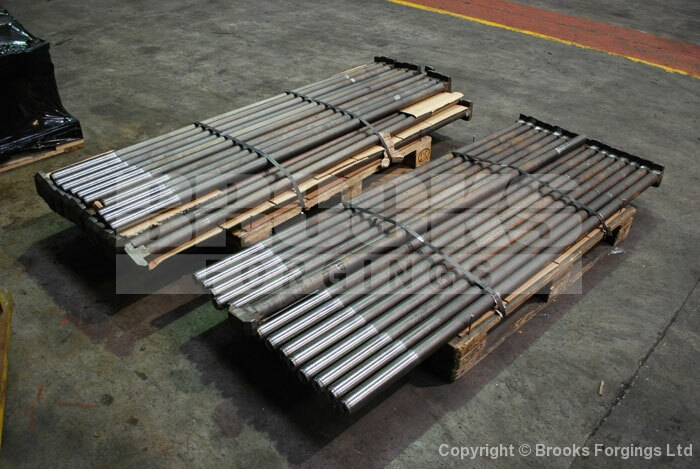 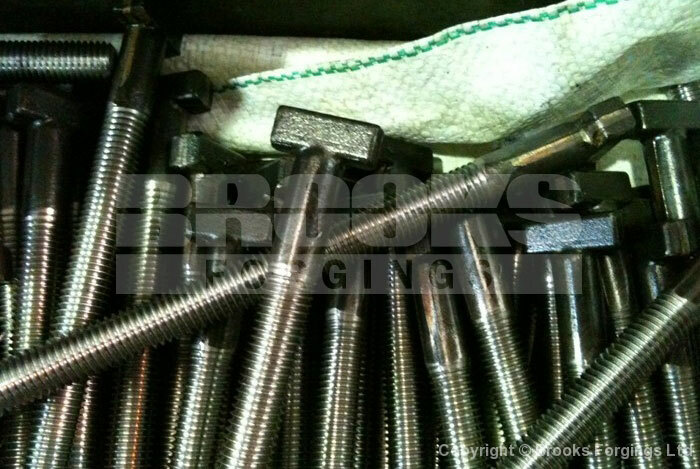 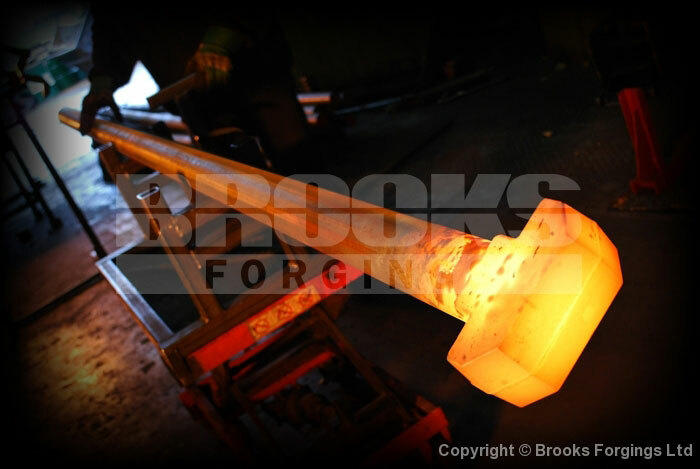 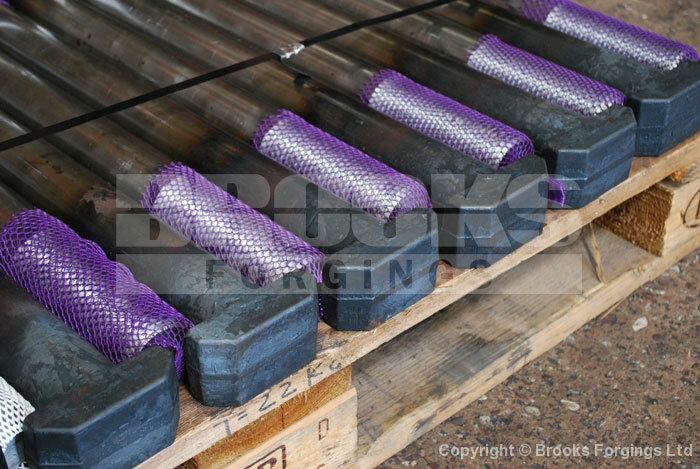 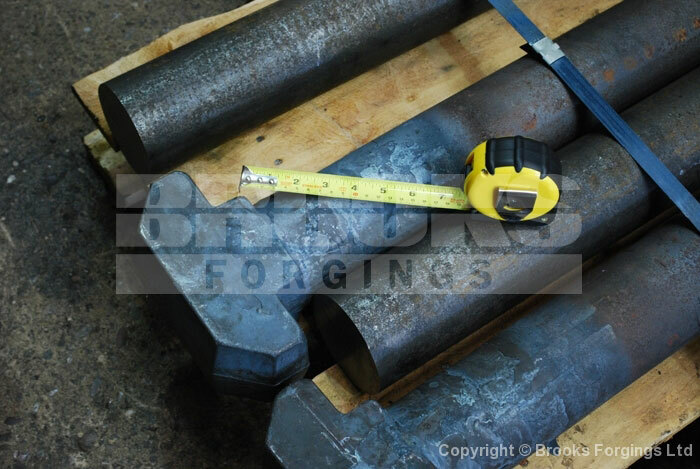 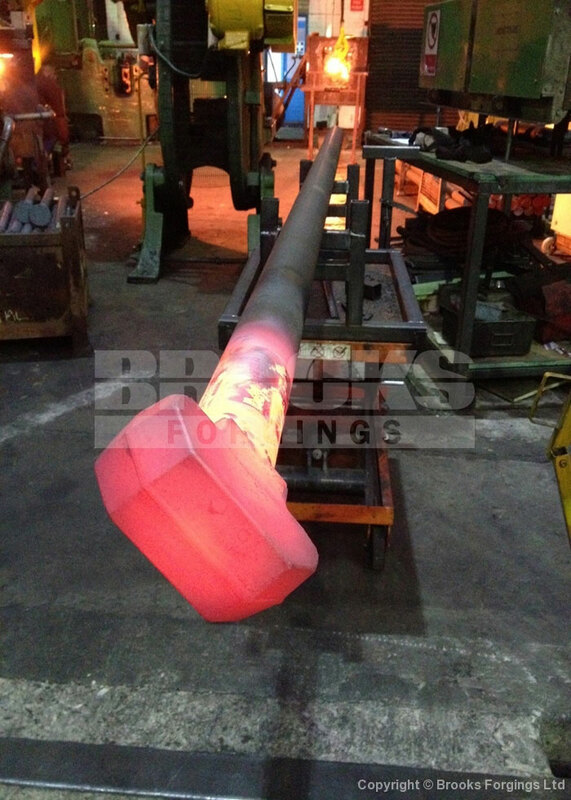 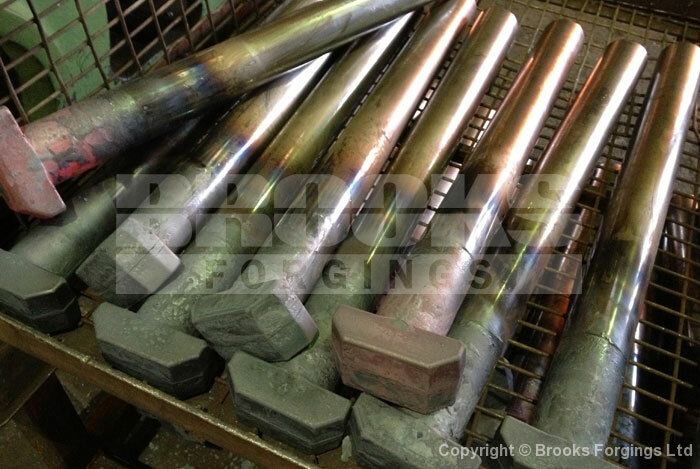 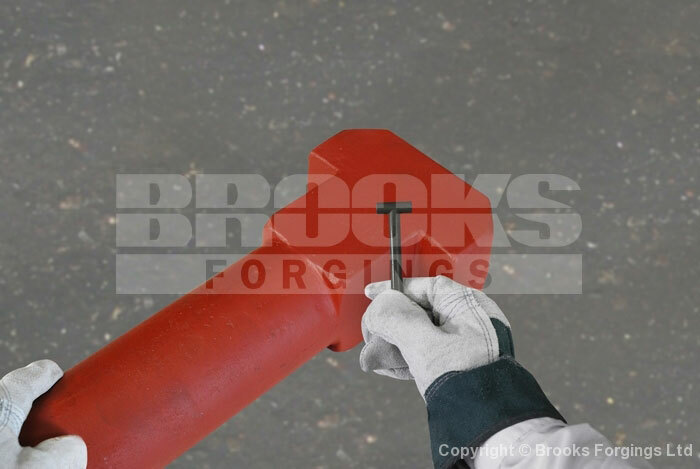 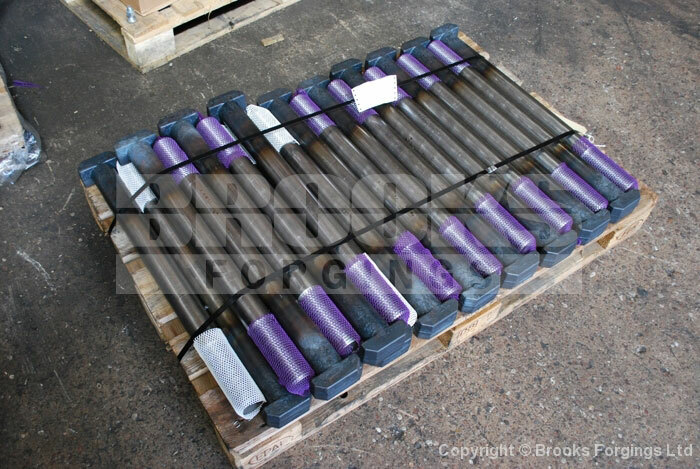 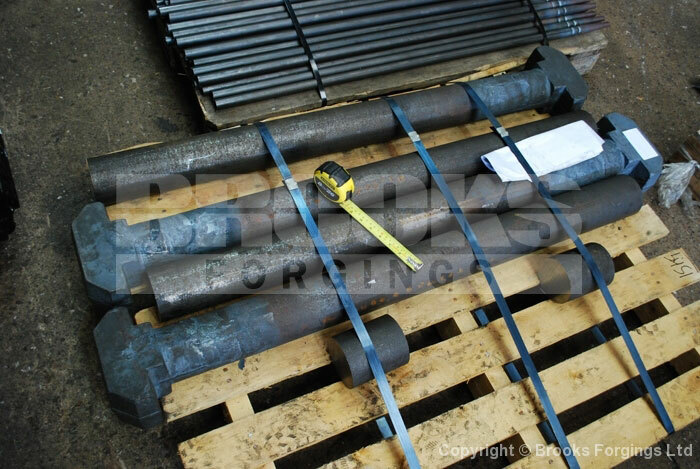 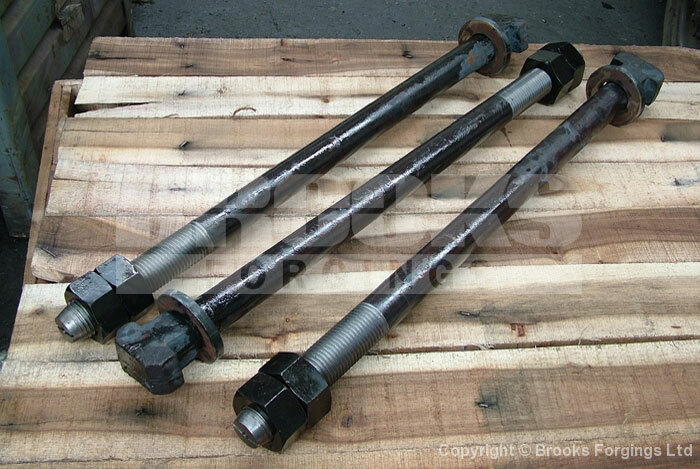 Hammerhead T Bolts - Manufacturer in the UK up to M100 - With Large Head - ©2019 Brooks Forgings Ltd.
We manufacture one of the largest and most extensive ranges of standard and non standard Hammerhead T Bolts for many industries worldwide. 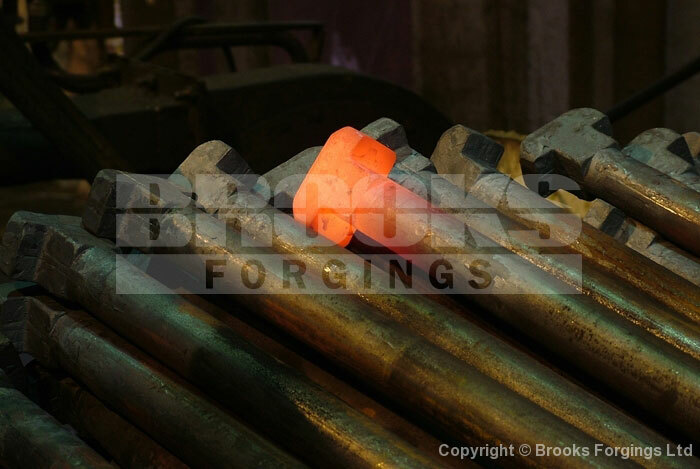 Our range of in house manufacturing capabilities enables us to rapidly manufacture specialist components and non-standard items to our customer's exact specifications. 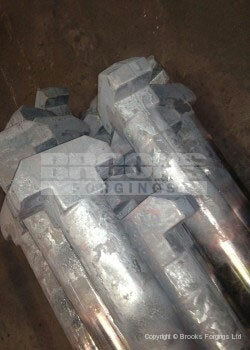 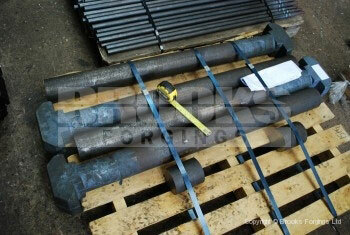 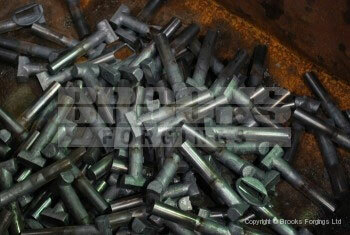 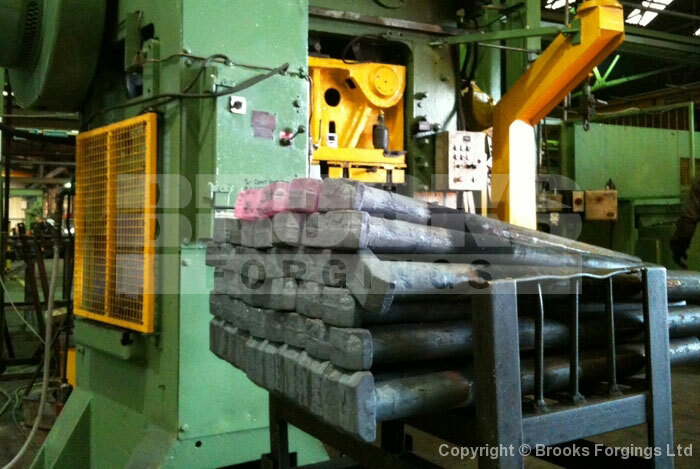 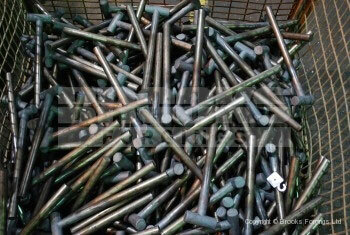 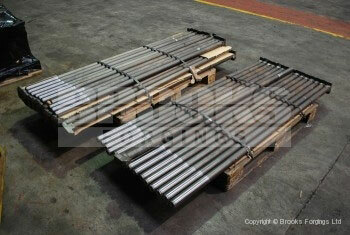 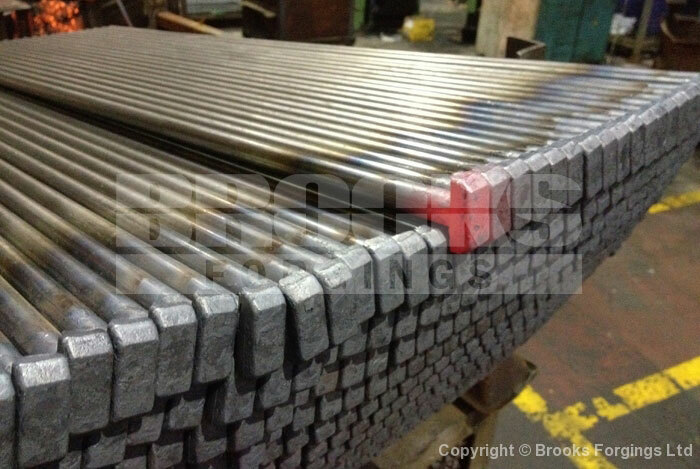 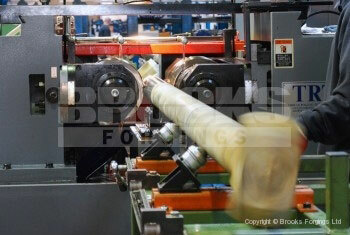 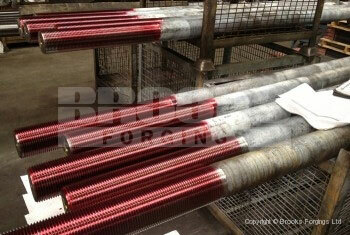 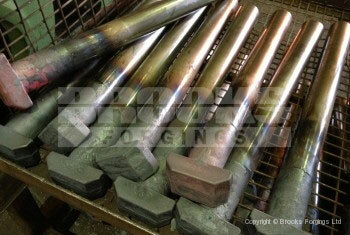 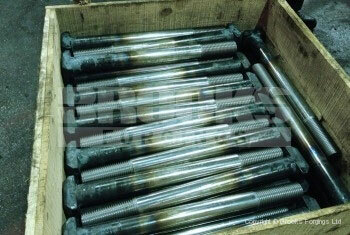 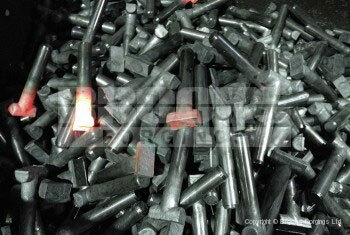 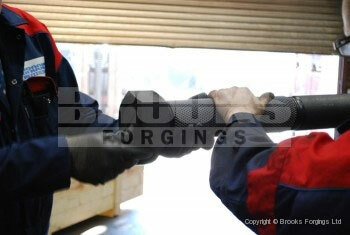 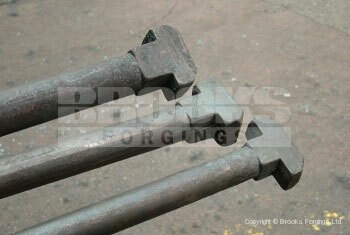 Die Sinking, Upset Forging, Machining, Roll Threading, Finishing and Packing all under one roof. 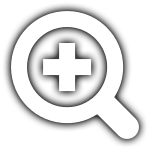 Our quality control is backed with our BS EN ISO 9001:2000 registration giving us the independent checks and systems to monitor and improve our in-house performance, and giving our customers the independent quality assurance that they expect. 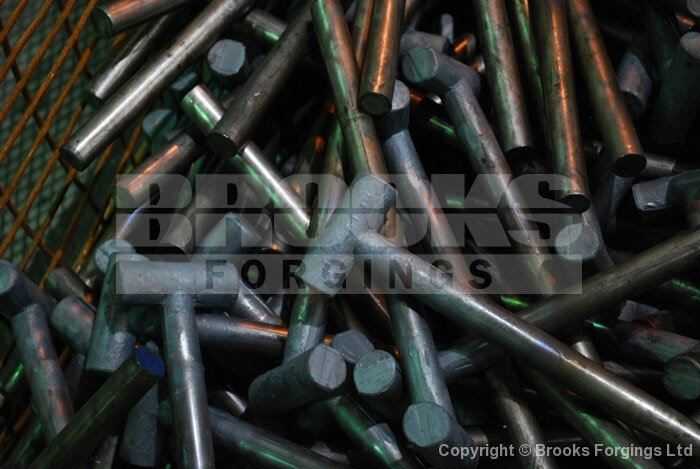 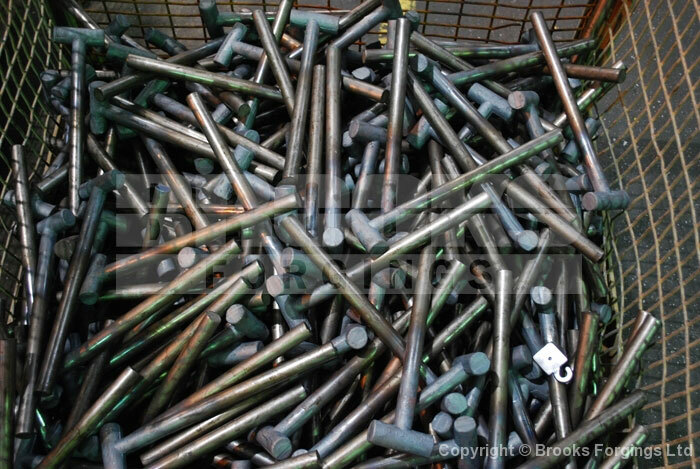 At Brooks Forgings Ltd we have the manufacturing capabilities to hot forge hammerhead bolts to DIN 186, DIN 188, DIN 261 and DIN 7992. 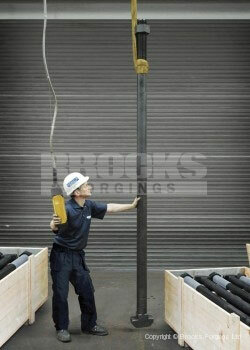 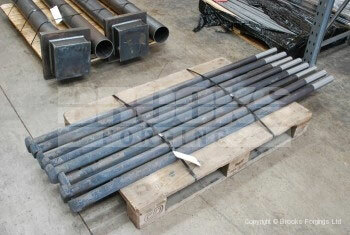 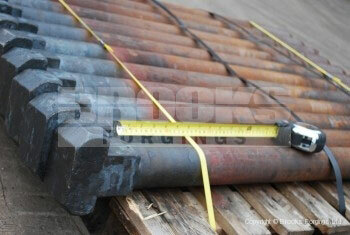 Sizes up to M100 and lengths of 6000MM are achieveable. 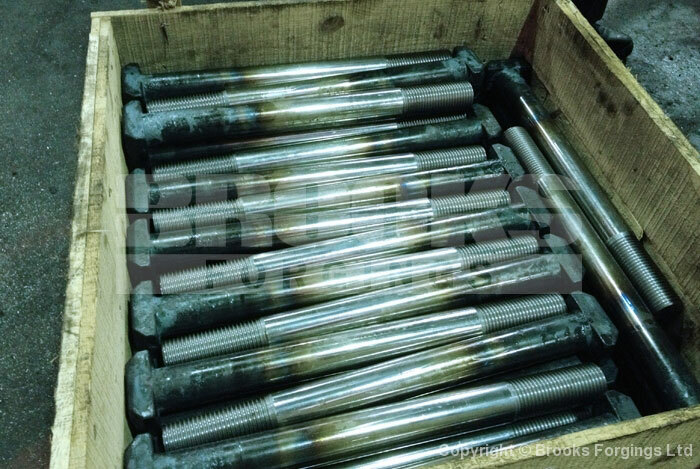 Download a copy of our Hammerhead T Bolts data sheet for future reference. 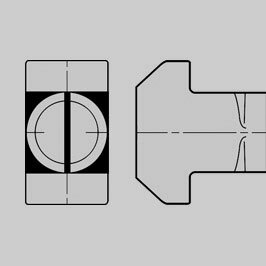 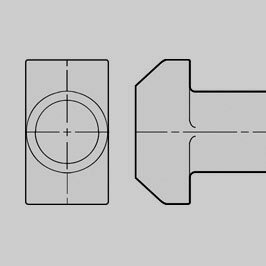 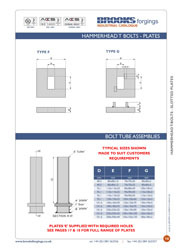 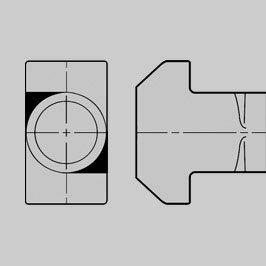 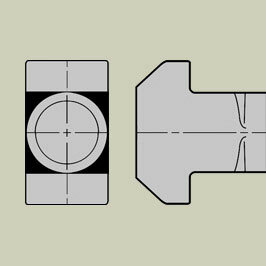 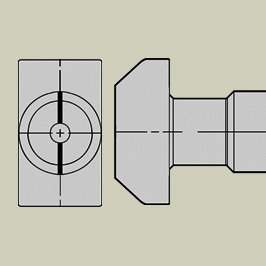 Download a copy of our Hammerhead T Bolt Washer Plates data sheet for future reference.